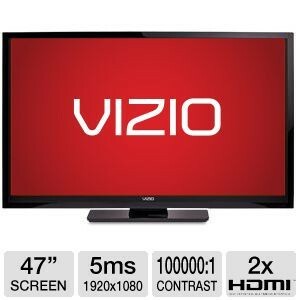 TigerDirect has the Vizio 47" LCD HDTV Sale at $479.99 after rebate, $19.99 shipping. The lowest price we could find. 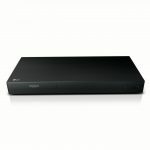 This is a low cost 1080p, full HD, television with basic functionality. You can add SmartTV functions by using an external box such as the Apple TV.